What are the options for Aging In the Right Place? 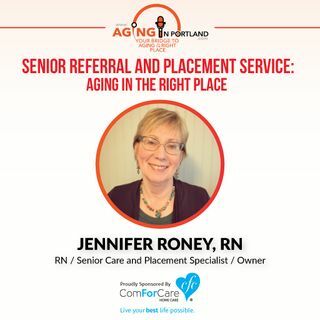 Talk to Jennifer Roney, RN! She has been walked alongside families for 30+ years to determine the best place for aging parents to live. The process starts with a conversation. By the end of our first conversation, you will have a good idea of resources and providers that could be a great match for you.